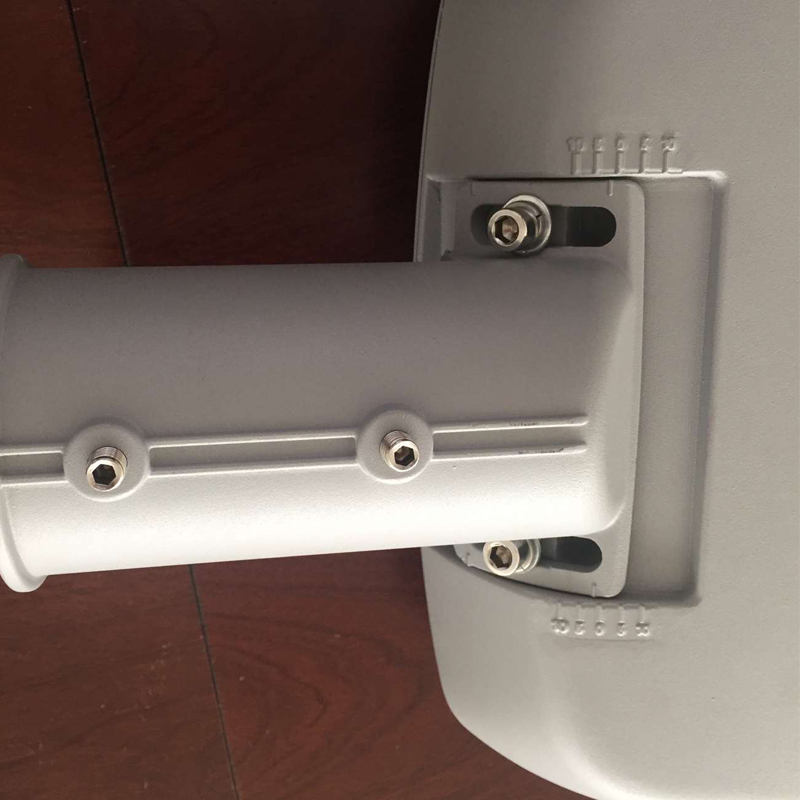 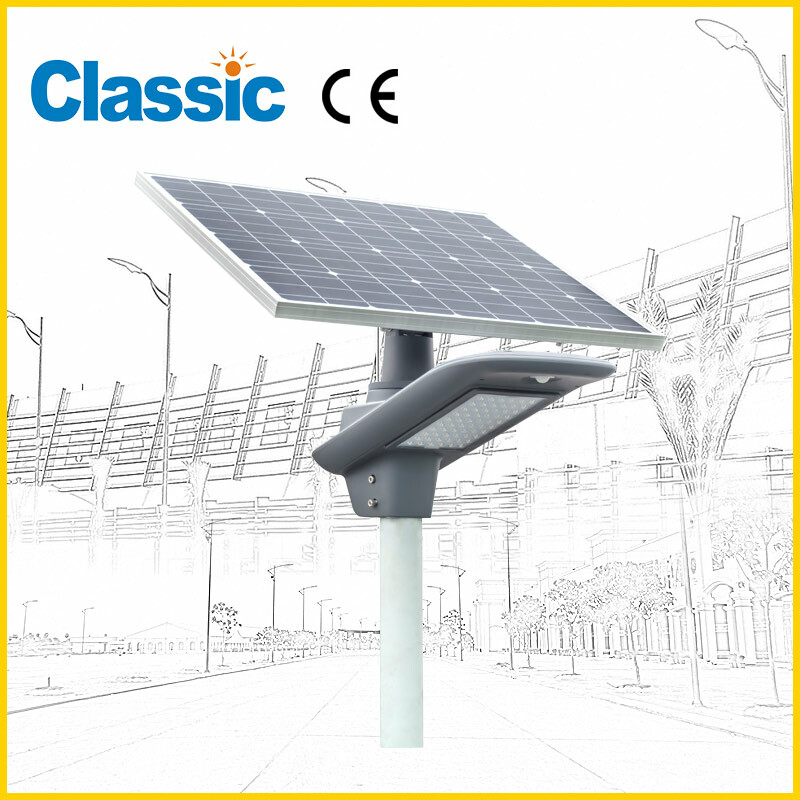 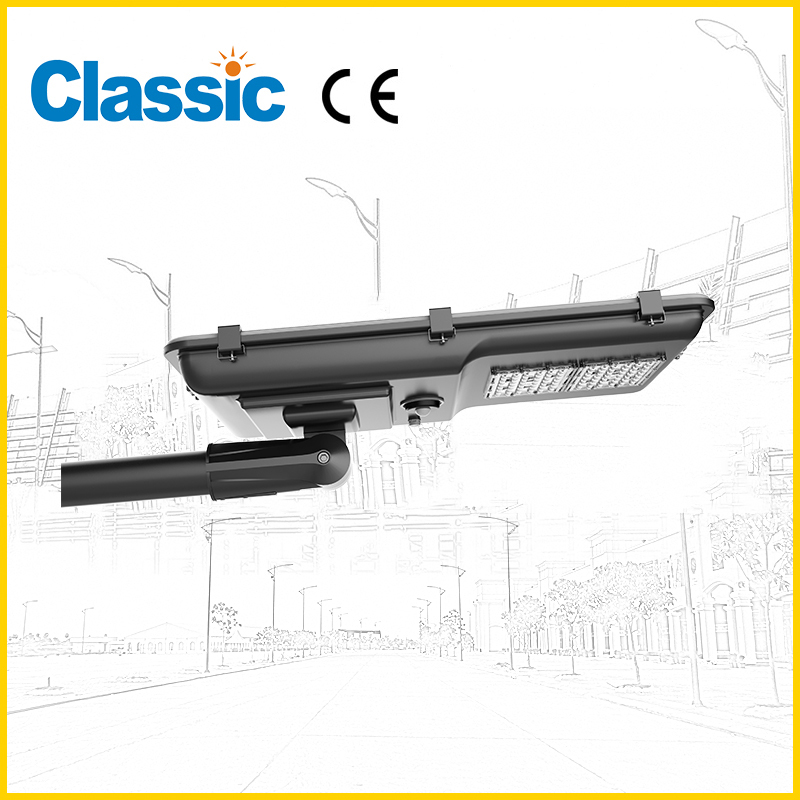 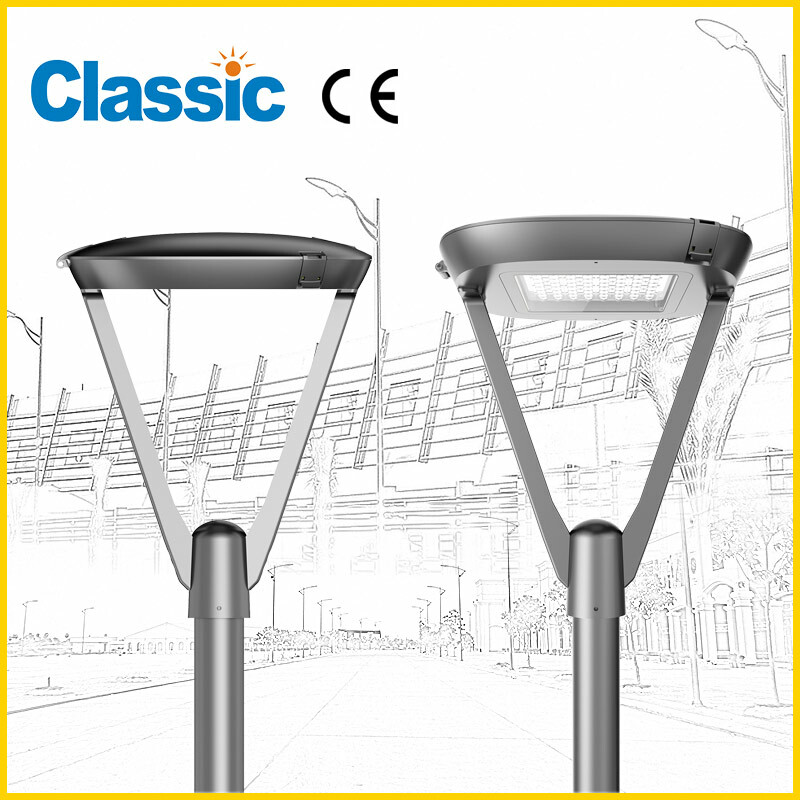 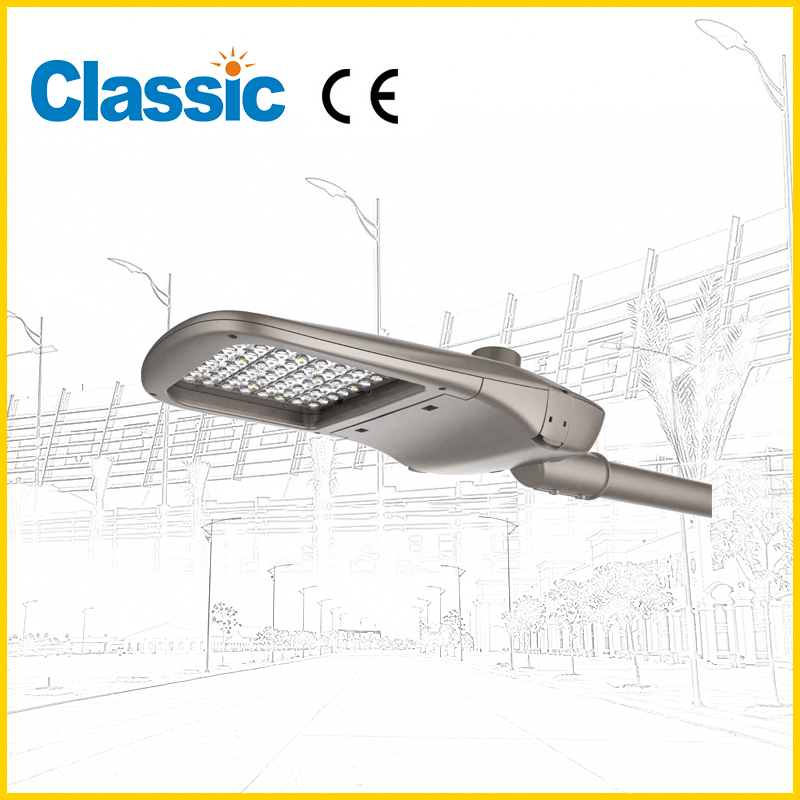 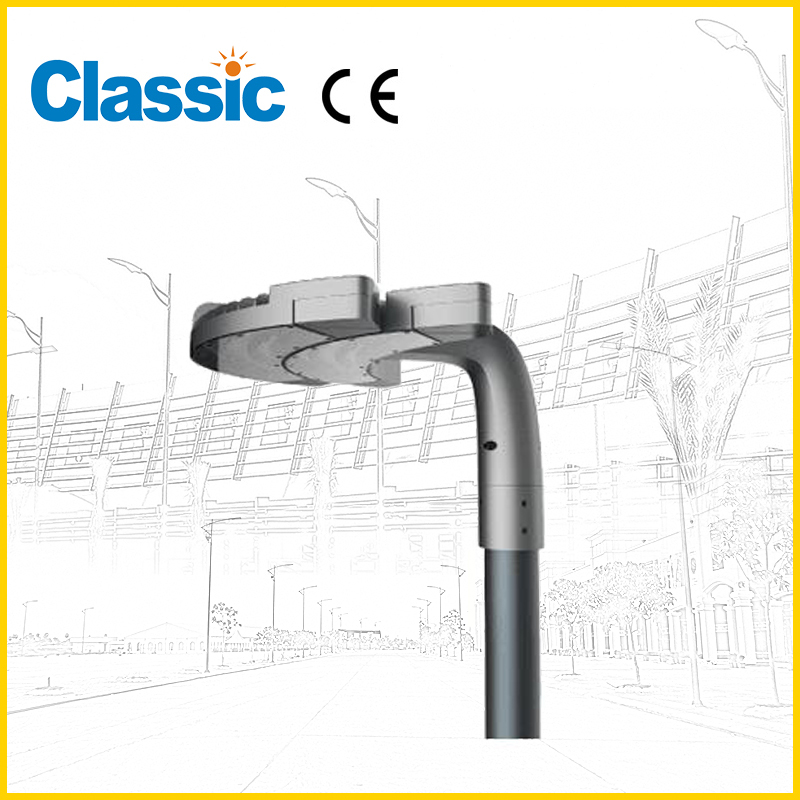 China LED STREET LIGHT JD-1047GHI Factory,for sale - NINGBO GOLDEN CLASSIC LIGHTING CO.,LTD. 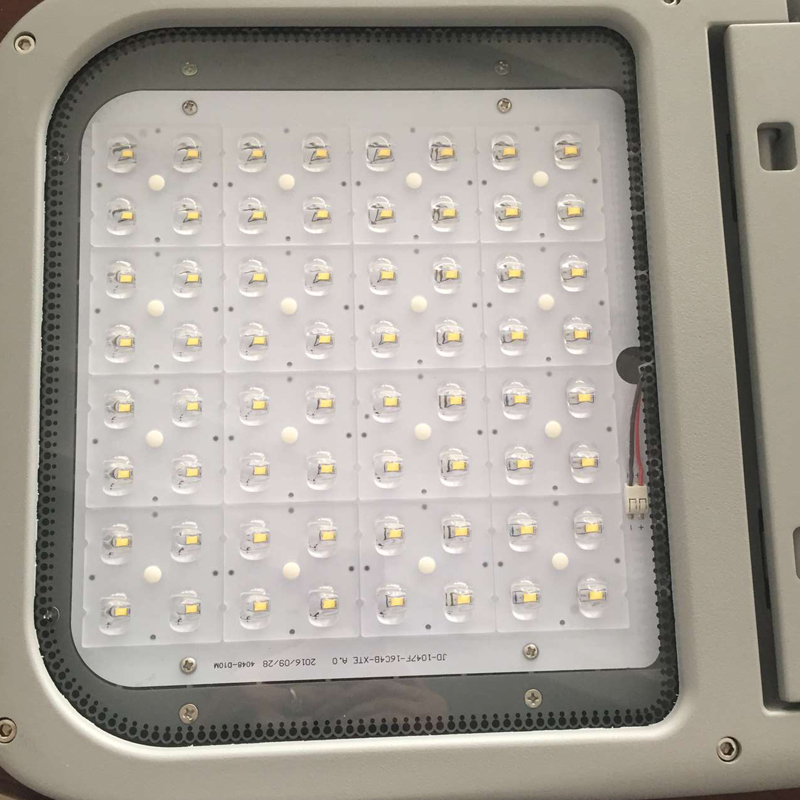 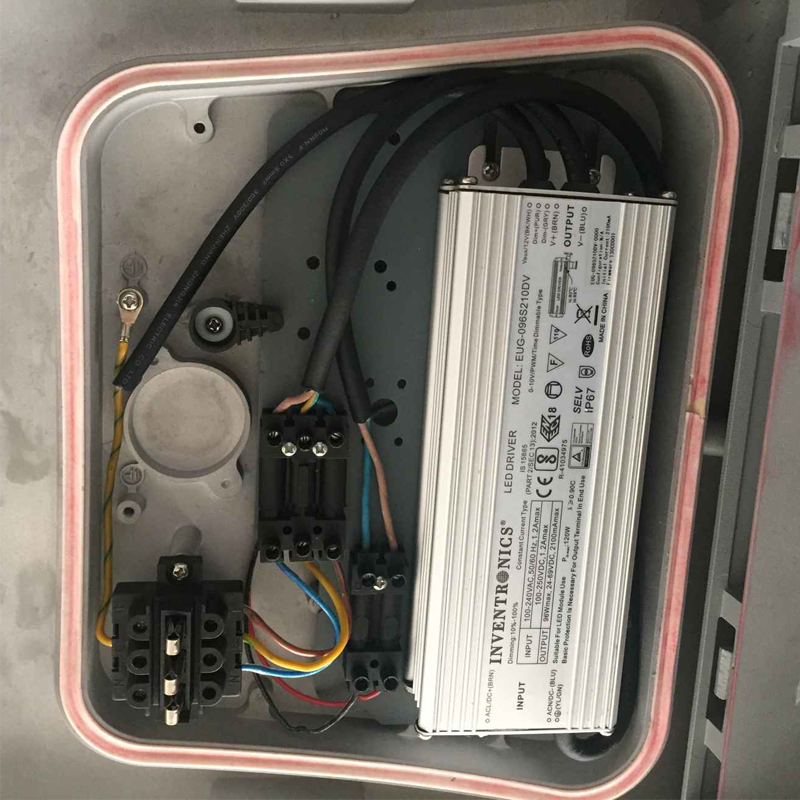 2.CREE XTE led and Meanwell driver. 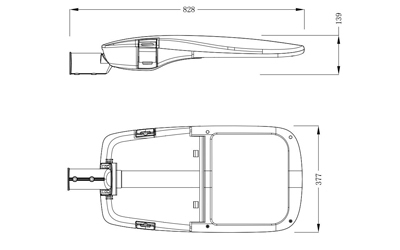 5.Modular optical lens design. 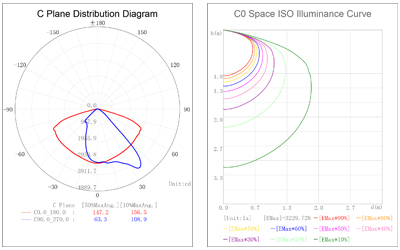 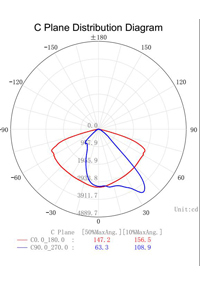 Easy improve optical in future.